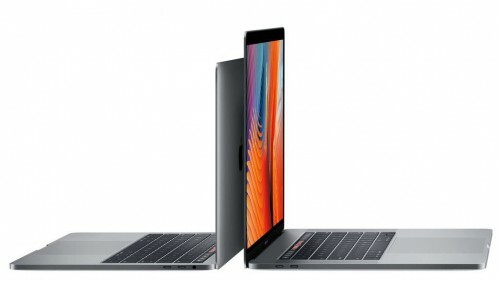 According to the latest forecast shared by Barclays Research analysts, next year Apple will release two iPhone models with slightly curved 5-inch and 5.8-inch displays without bezels. The analysts cite Asian sources, most likely, Apple suppliers, who believe the company will fit larger bezel-less screens into the sizes of current iPhone 7 and iPhone Plus. 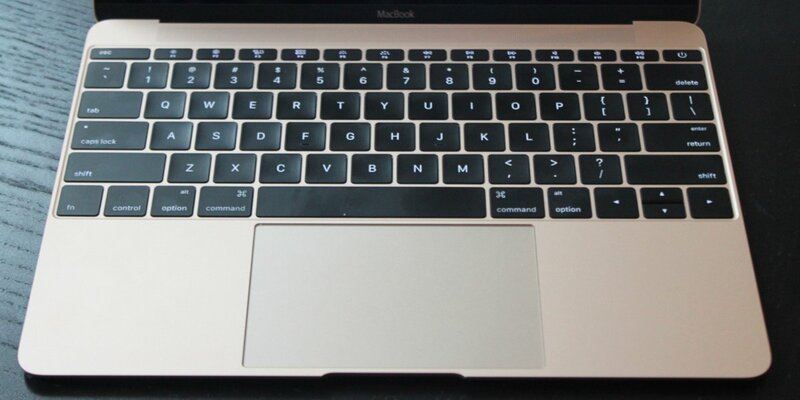 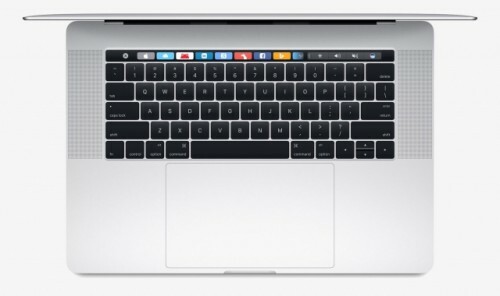 If you like the new Touch Bar MacBook Pro, you might also like the Magic Keyboard with the OLED panel instead of function keys. 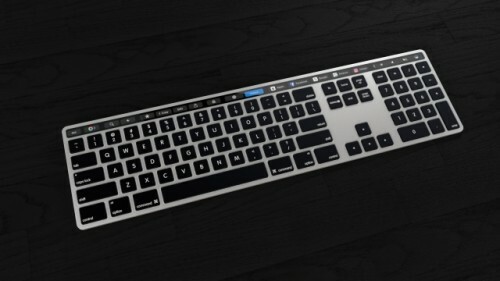 Below you can take a look at the beautiful concept visualizing the idea of adding this feature to the standalone keyboard for iMac, Mac Pro, or Mac mini. 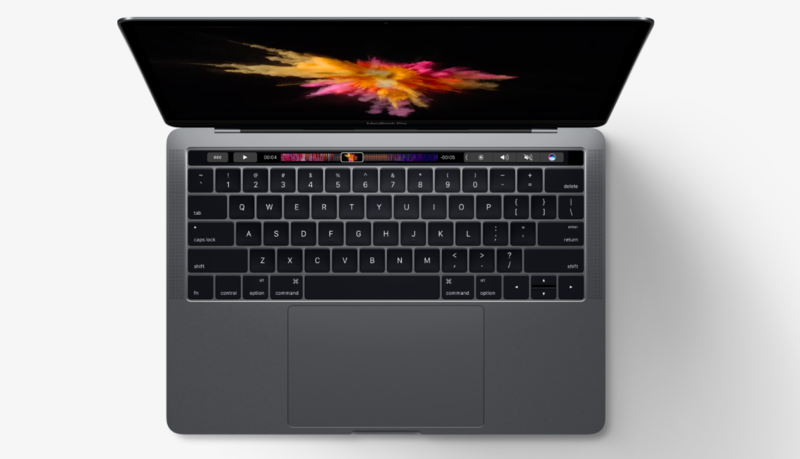 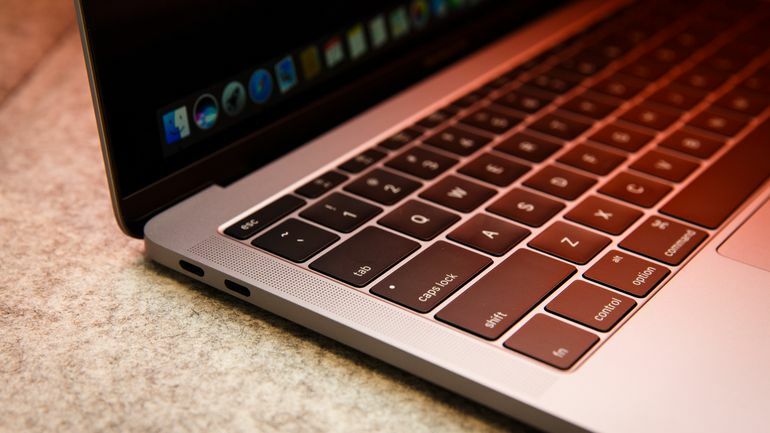 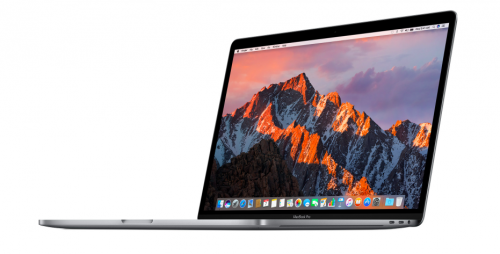 According to the latest report from Computerworld, the 15-inch MacBook Pro is equipped with one of the fastest SSDs on the market. 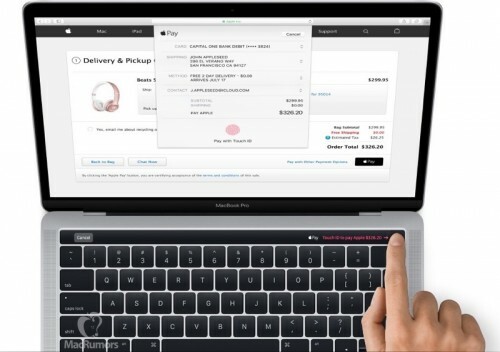 According to the latest report from usually-reliable KGI Securities analyst Ming-Chi Kuo, next year, Apple may make the MacBook Pro cheaper and add the 32GB memory option to satisfy power users who need this extra amount of RAM. 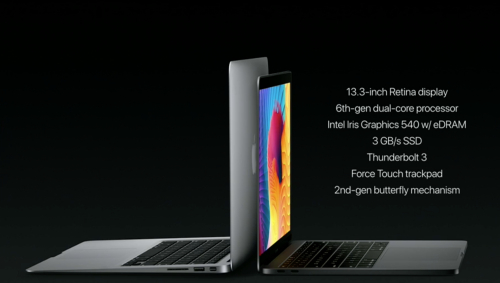 Half of the Thunderbolt 3 USB-C ports on the new 13-inch MacBook Pro don’t work at full performance. 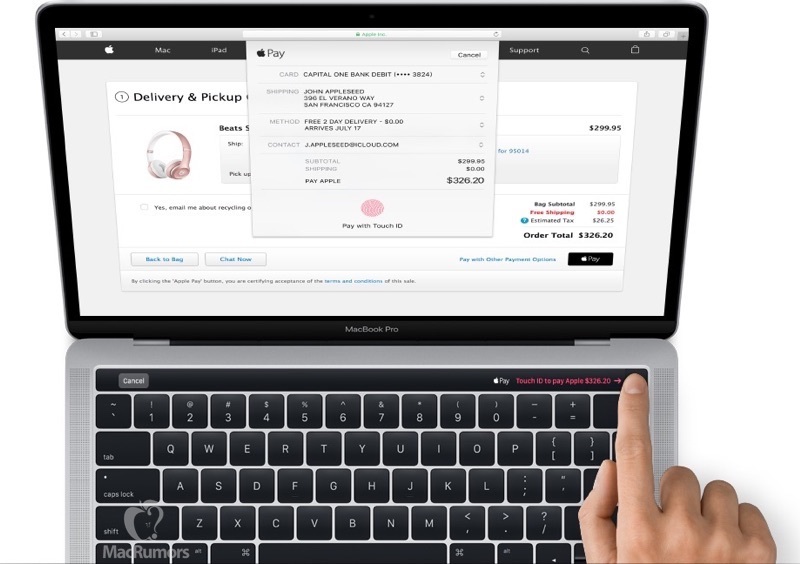 Those ports that are located on the right side of the laptop don’t support the full PCI Express bandwidth. Last week, we told you about the hidden one-handed keyboard mode in iOS. 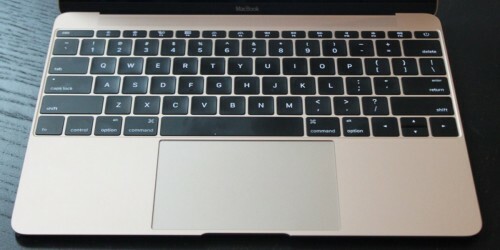 It was found by a developer Steve Troughton-Smith. 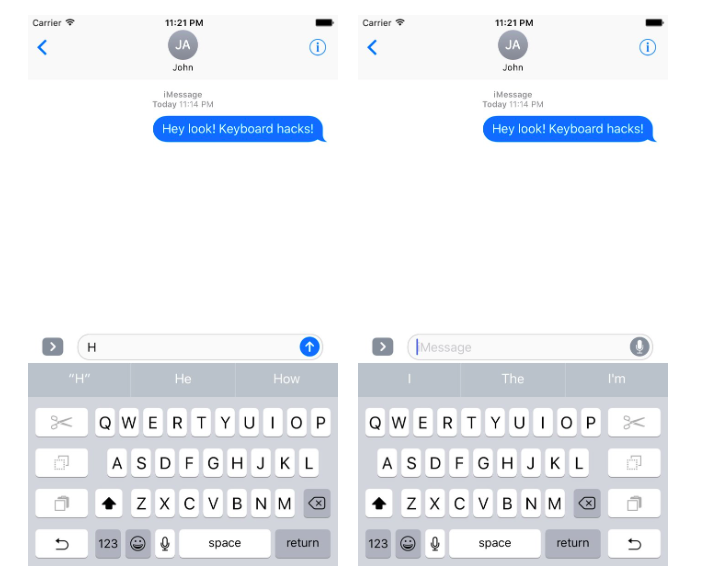 Just a couple of day after this, a new jailbreak tweak appeared on Cydia enabling the functionality for one-handed keyboard use. 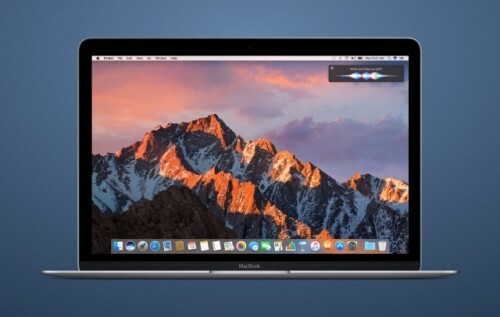 Below you can watch a short video showing the functionality of the tweak.